Glutathione is the body’s most powerful antioxidant, unknown by most. It is popular when used as a way to help whiten skin though. Glutathione skin whitening is growing in popularity, helping people achieve the skin pigmentation they desire with no harmful side effects when taken in proper dosages. This is an IV Therapy. 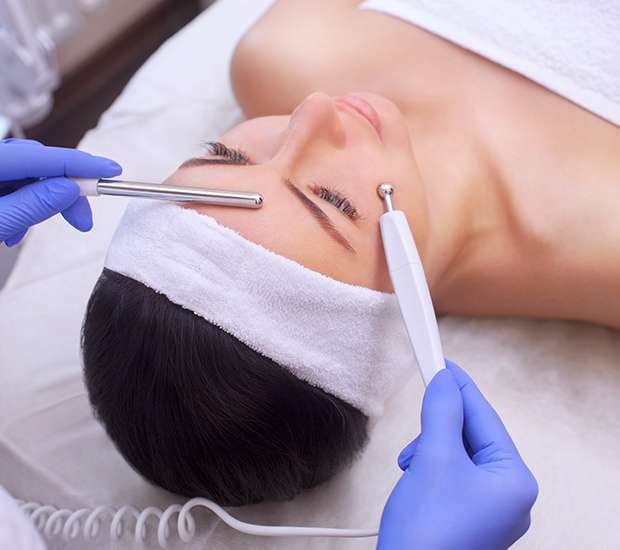 This IV skin lightening treatment takes only 15 minutes in the doctors office. By supplementing with a high quality Glutathione supplement, one containing Acetyl Glutathione, L-Glutathione or Liposomal Glutathione, you can not only improve your complexion, but improve the color, quality, and health of your skin, especially when given with vitamin C.